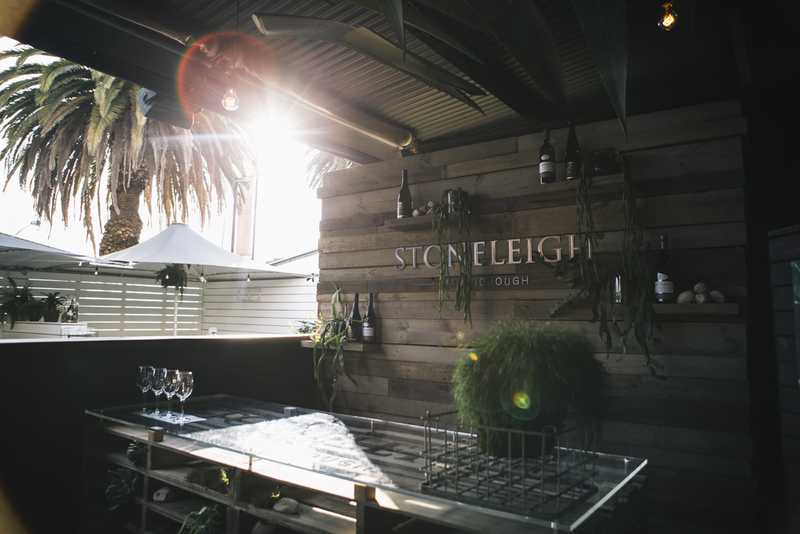 Marlborough wine label, Stoneleigh, has launched a hidden oasis in the heart of Fitzroy Street St Kilda, just in time for the warmer weather. 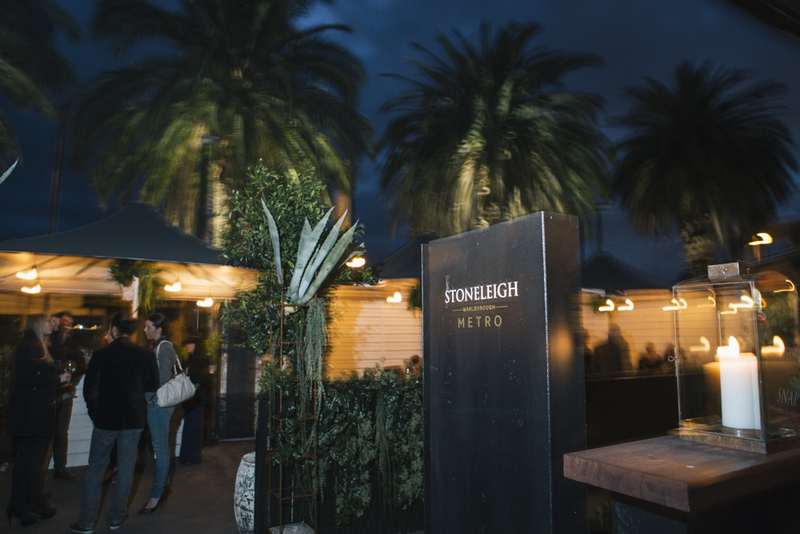 Bringing the spirit of New Zealand to inner Melbourne, Stoneleigh Metro is set to be the It-venue this summer. Drawing inspiration from the landscape of the Marlborough region, where the grapes for the wine are grown in the cold weather, amongst the stones on the edge of the water; designer Steve Cordony, and floral sculptor Katie Marx, have created something so visually stunning you’ll wish you could copy the gorgeous installations and abundant plant life and work it into your own living space. 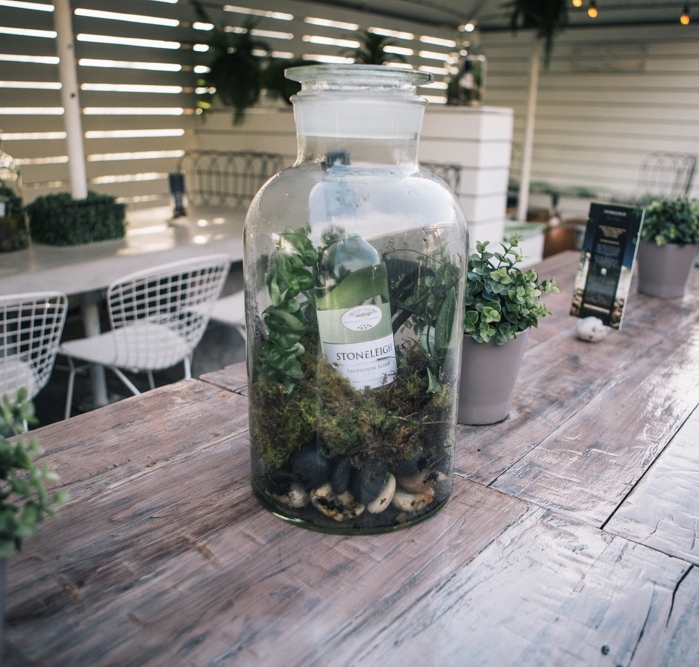 The outdoor oasis really captures New Zealand’s natural beauty. After settling in with a lovely glass of Pinot Gris, my friend and I were treated to the Cellar Door experience, which was truly interesting, interactive and fun. 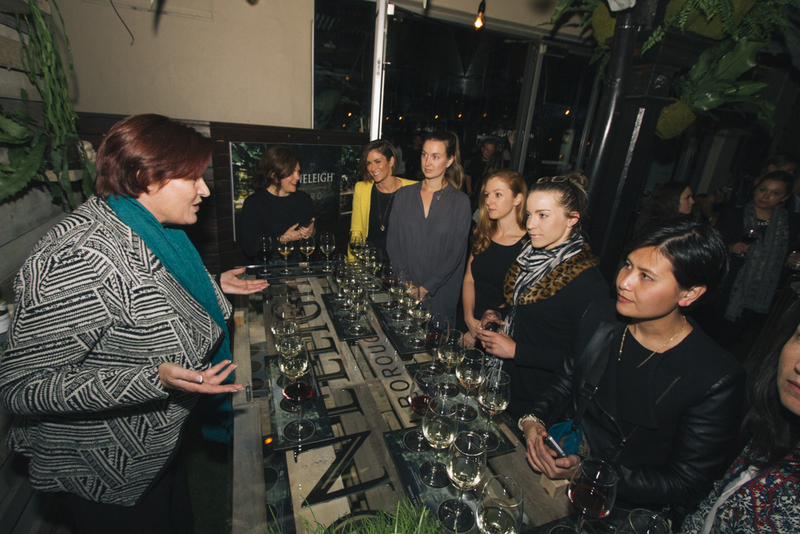 We tasted a range of the Stoneleigh wines along side delicious canapes created by the Metropol head chef, to compliment each wine perfectly. We tasted Pinot Gris with spicy stuffed peppers, Sauvignon Blanc with seafood, Chardonnay with cheese and a little fruit chutney and the delicious Pinot Noir with peppered beef rolled in asparagus. My friend became our wine advisor’s second favourite student when she announced that she still loved a good Chardy, and I became her third favourite when I noted the note of vanilla in the oaky cedar of the Chardonnay. What struck me about the Cellar Door experience is that learning about wine in Australia isn’t just for the elite or the pompous wine snobs. 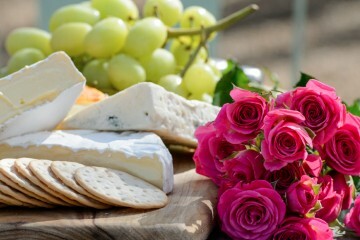 Our culture of drinking is all about socialising and enjoying yourself, which makes the Cellar door experience something that is accessible and rewarding for everyone. 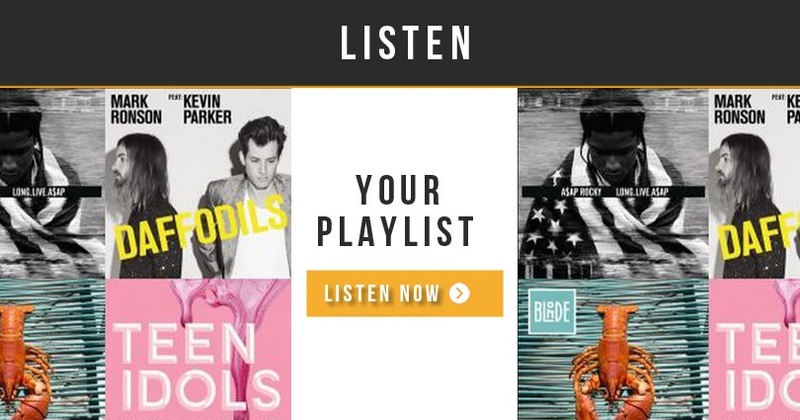 Aside from being just a great place to hang out and listen to some great tunes, at Stoneleigh Metro, you can experience the Cellar Door Experience for yourself up until the 28th of February 2015. 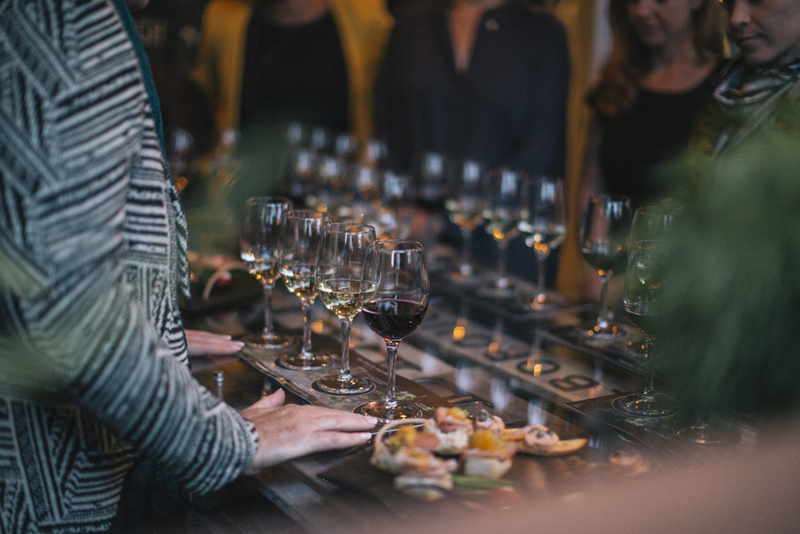 The experience can be shared with up to seven guests and ranges in price from $10pp for a taste of the range, to $20pp where you can experience the tastings with food and learn, as we did, about how to match wine and food for the most complimentary flavour.